The Ampere Marion Backpack is made from our signature soft vegan leather. This unique backpack is a great traveling backpack for the girl who mixes pleasure and practicality. 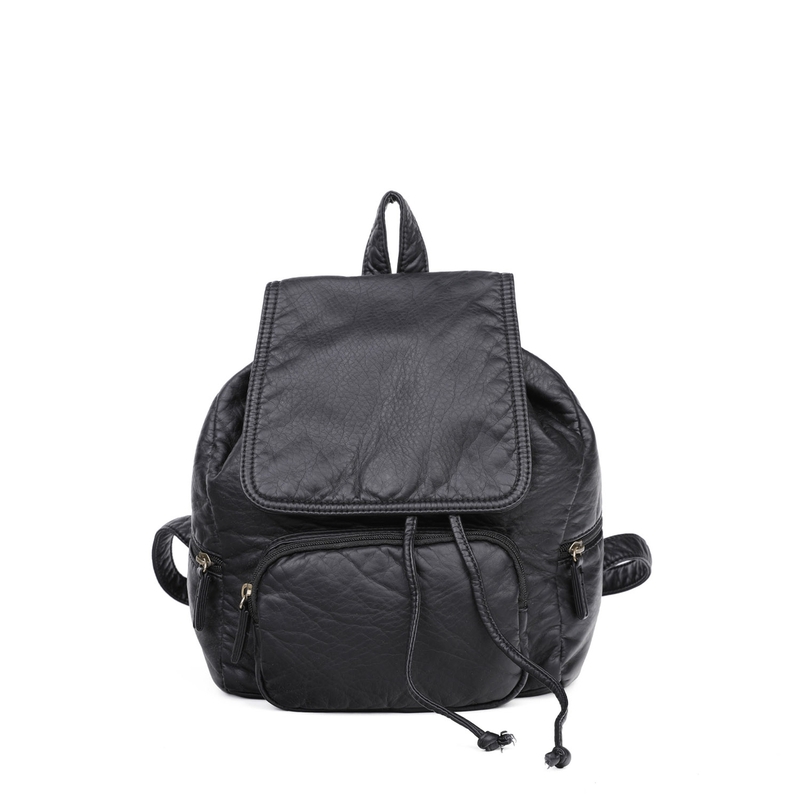 The Marion Backpack features a flap and straw straps to tighten your goodies. The inside of the backpack is made of our signature cotton striped lining. The backpack straps are perfect for those who thrive on travel and exploring because it can be adjustable and comfortable on the shoulders. When you want to wear the Marion backpack, your hands will feel free and your valuables will be secured. All of our soft vegan leather are humanely and properly sourced.